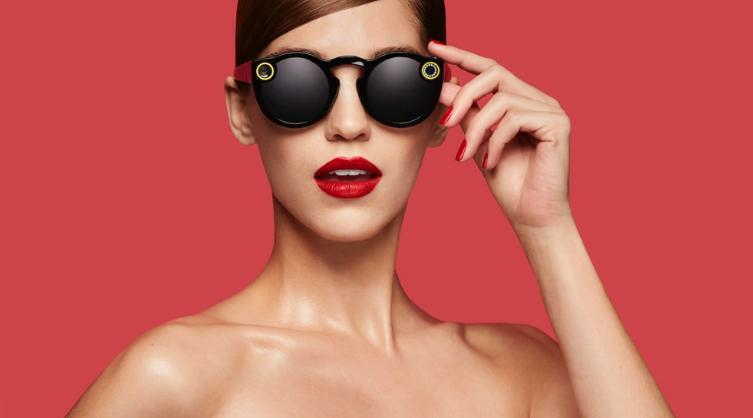 Remember a few weeks back when we reported on Snapchat's plans to release a new "glasses" feature? They had planned to unleash them on the world before Christmas and were set to cost $130. Admittedly, it's a pretty cool piece of tech that could help revolutionize the idea of social media hardware. Well, they're here now and, as usual, people are taking the absolute piss. The glasses dropped yesterday (November 10) via a vending machine in Venice Beach, California. It wasn't long after these limited edition glasses appeared in Venice beach that they also appeared online with a major mark up on the price. 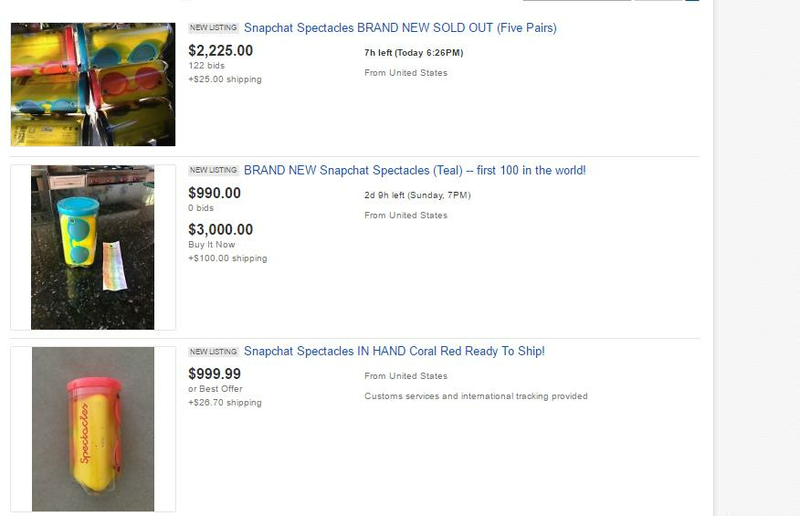 Some very industrious folks took to ebay to place the Spectacles up for sale at some pretty eye-watering prices. Yep! For a mere $3,000 you can own a pair of sunglasses. For the record, these glasses are worth $130. That is a 2,000% mark up on the original price. Do yourself a favor and wait for Snapchat to release them online or to the general public. I promise you will regret spending that much money on a pair of glasses. Well, far be it from me to tell you how to spend your parents' money. Do what you have to.